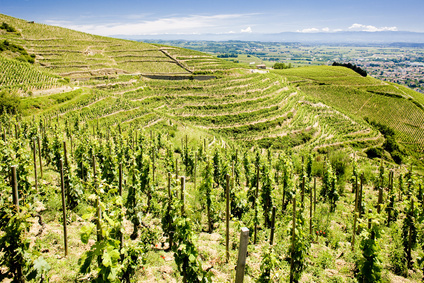 While Bordeaux and Burgundy remain synonymous with fine wine investment, the Rhône Valley is growing in popularity, with renewed interest in top wines particularly from Côte Rôtie and Hermitage. In addition, the entire Côtes du Rhône AOC experienced a 27% value growth in the UK over the last decade. 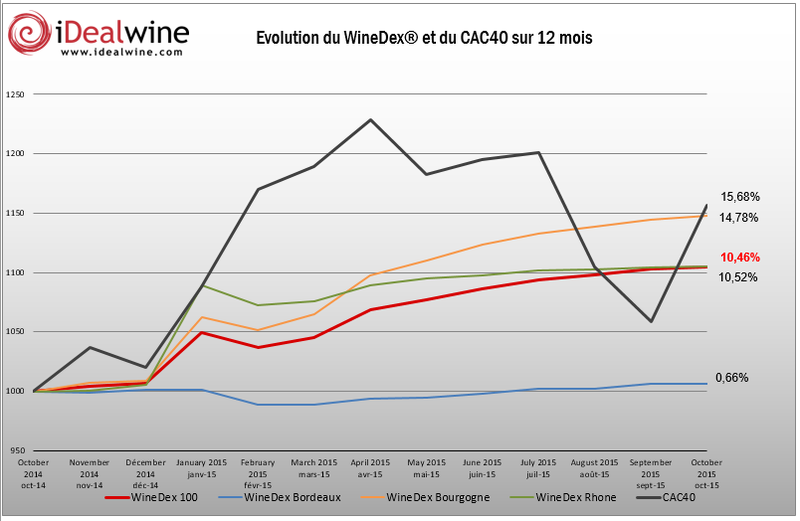 iDealwine’s WineDex Rhône registered an increase of 6.95% for the first quarter of 2015 – more than either Burgundy (+5.49%) or Bordeaux (-1.23%). Angélique de Lencquesaing, co-founder of iDealwine, explains that the Rhône Valley has become one of the most praised regions over the last few years – a region where wine connoisseurs can find some incredible gems, from simple and affordable wines, to rare and outstanding offers. 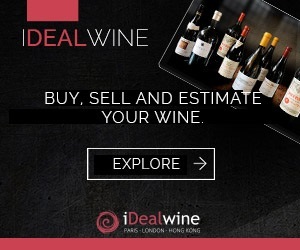 A recent iDealwine Fixed-Price Sale that closed on the 16th of April focused on Rhône Valley wines, from the delicate Syrahs of the North (Côte Rôtie and Hermitage), to the round and luscious Grenache-based wines from Châteauneuf-du-Pape in the south. At €360 per bottle, the most expensive bottle at the sale was an Hermitage Ermitage L’Ermite 2012 from Chapoutier. Another popular lot was a jeroboam Châteauneuf-du-Pape from Château de Beaucastel 2012 by Jean-Pierre & François Perrin, which sold for €250. UK buyers played an important role at this sale, ranking third behind the French and Belgians. A sought-after La-La-La collection (La Mouline, La Turque and La Landonne) by Guigal was sold to a UK buyer for €239 per bottle. However, it isn’t just Rhône’s top tipples that are benefitting from renewed awareness. As France’s second largest AOC, the Côtes du Rhône exports roughly 34% of its total production (2013 data). 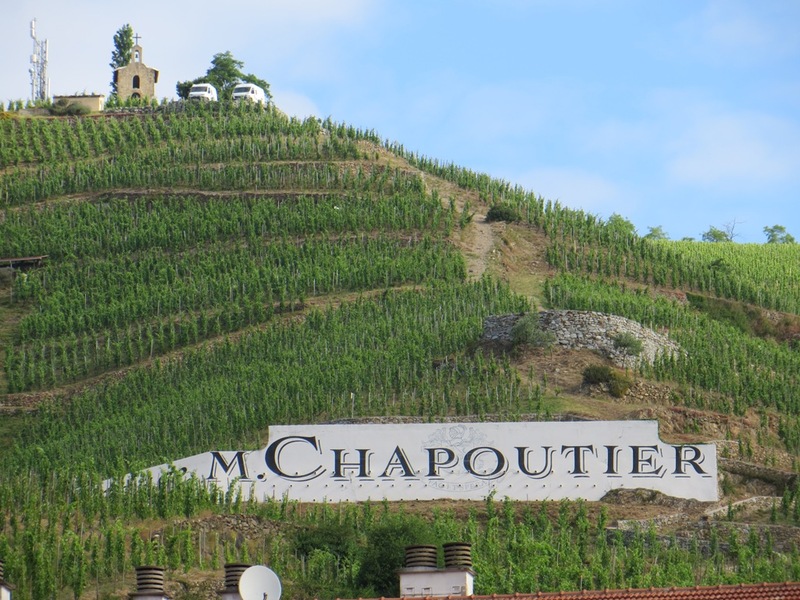 It is the most popular French region in the UK in terms of volume – particularly in the off-trade – and second only to Bordeaux in terms of value. 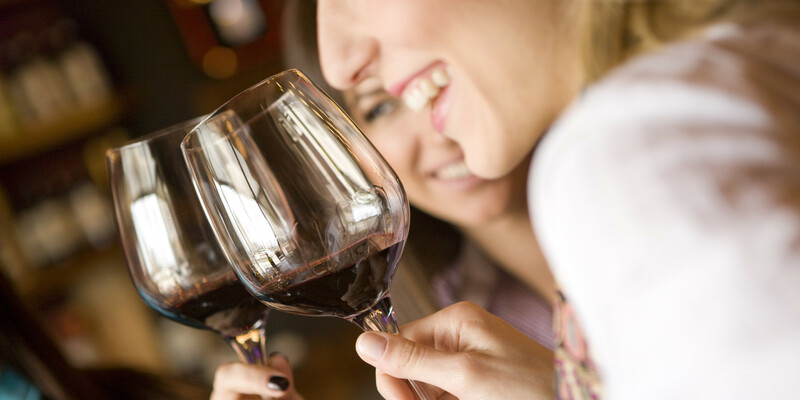 A recent article on the drinks business quotes Côtes du Rhône Wines marketing director, Olivier Legrand, who ascribed their success to the regional body’s work to create impactful communication campaigns, targeted at professionals and wine lovers in the UK. 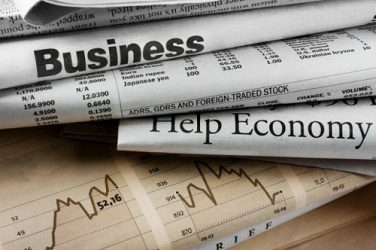 “As a result, our strategy is to continue to support our wines’ positive image through engaging activities, off-trade promotions and an educational focus for the on-trade,” he said. A Mediterranean area blessed with generous sunshine, unique terroirs and the Mistral-effect, the Rhône Valley is increasing its image and actual sales across the region’s entire wine spectrum, from popular value for money bottles to rare investment opportunities. Written by Elona Hesseling for iDealwine.